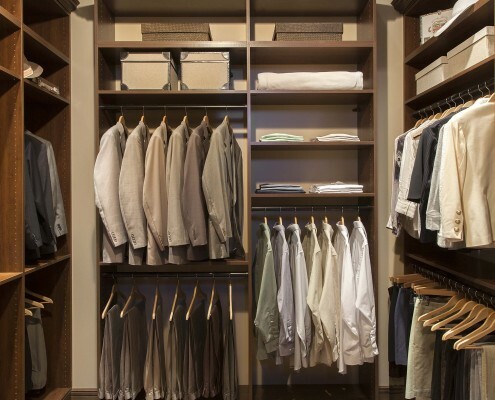 There is nothing as refreshing as a clean and organized closet. 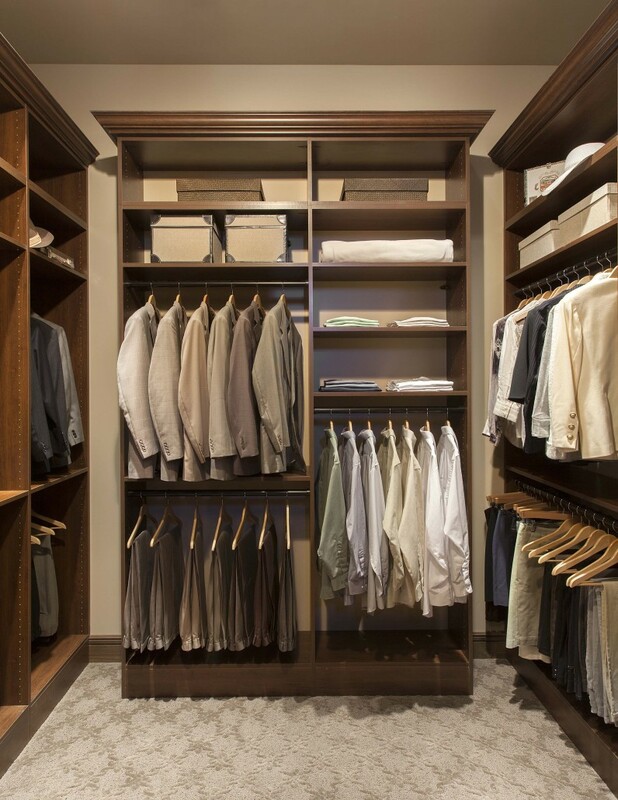 Our closet organizer experts will make sure that your closet becomes your sanctuary. 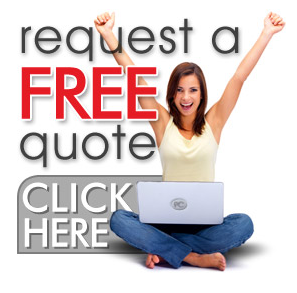 Some customers have even said that they have more free time becuase of how efficient their closets are and now we want to do the same for you. 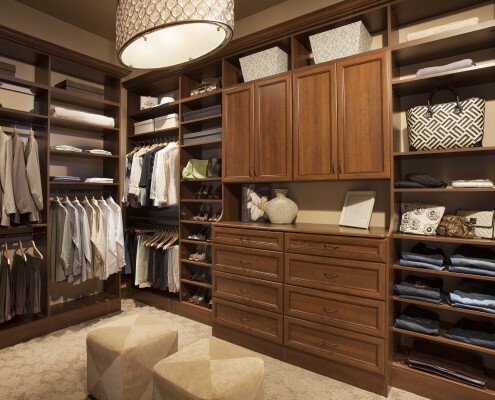 Kobyco has been remodeling homes for 40 years, we have expanded our products to include closet organizers and more just to meet your remodeling needs. We’ve been showing homeowners how to get the most from the space in their closets, garages and other work areas. 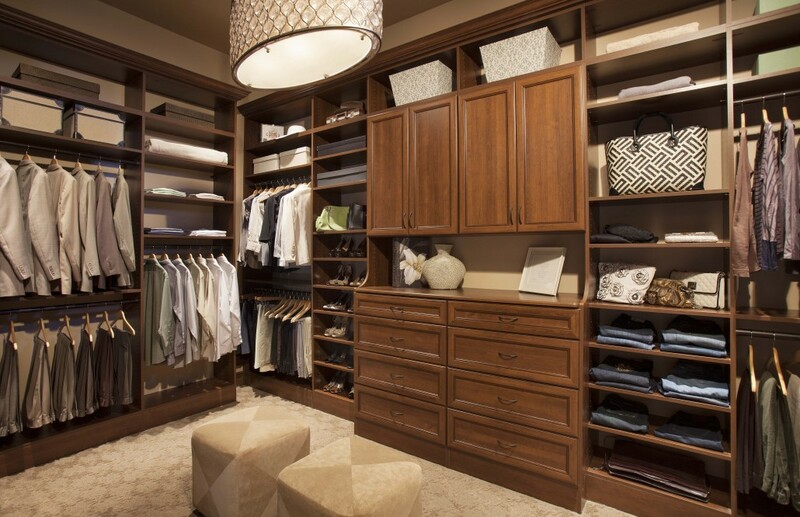 At Kobyco, our beautiful laminate closet organizers take your shelving to a new level of beauty and convenience. 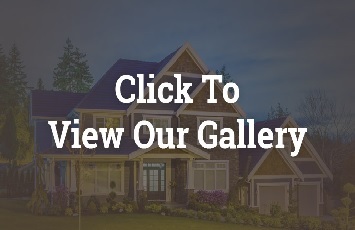 We can also design durable storage and work areas for your garage or home. We have a line of Italian-made home office cabinetry for work stations and storage. Our home office cabinetry has the look and feel of solid hardwood at a fraction of the cost. When you allow Kobyco to remodel your closets, you’ll be pleasantly surprised at how affordable an organized closet really is! And your aesthetic eye will appreciate the added elegance Kobyco closet organizers bring. The process of getting space won’t take you to far places, especially if you live in Rockford, Loves Park, Belvedere, Roscoe or Rockton. Just visit our showroom and our down-to-earth sales people will help you determine the right space solutions for your home. If you prefer, our astronomical Kobyco designer will visit you and go over your needs with you. If you’re zooming around the world with too many commitments and can’t readily get to us, you can email your closet or other space dimensions to us and we’ll come up with ways to launch new space ideas for your pad. So, let us custom-design your storage areas for expanded capacity and installation will be done precisely and quickly by our own insured crews. We invite you to visit our website and begin the countdown to a more organized place for you to land. We’re homeowners, too, and we’ll get you organized.